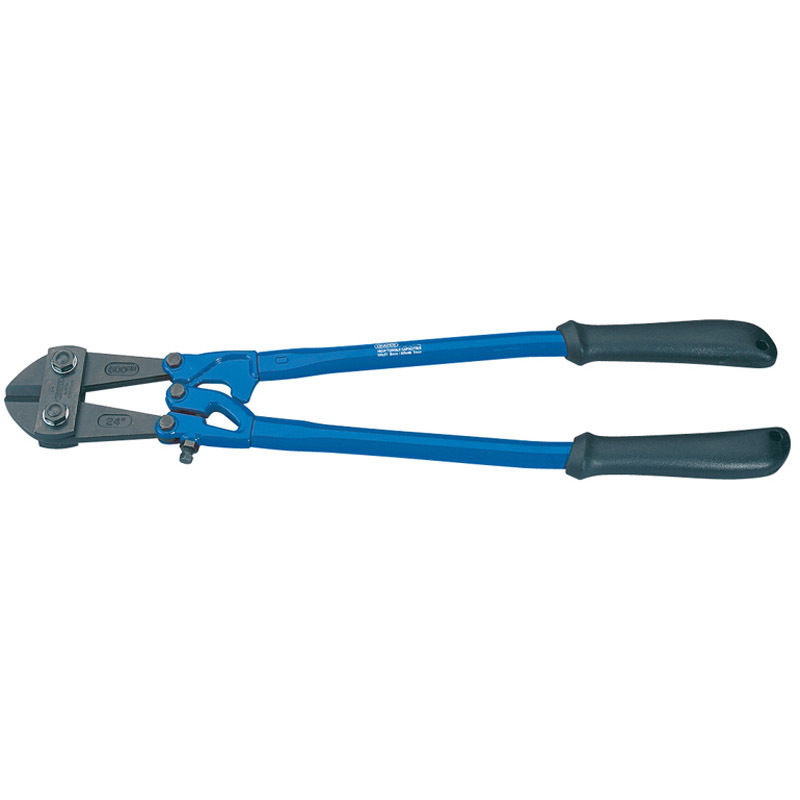 One of a comprehensive range of Premier Hand Tools, suitable for daily professional use. 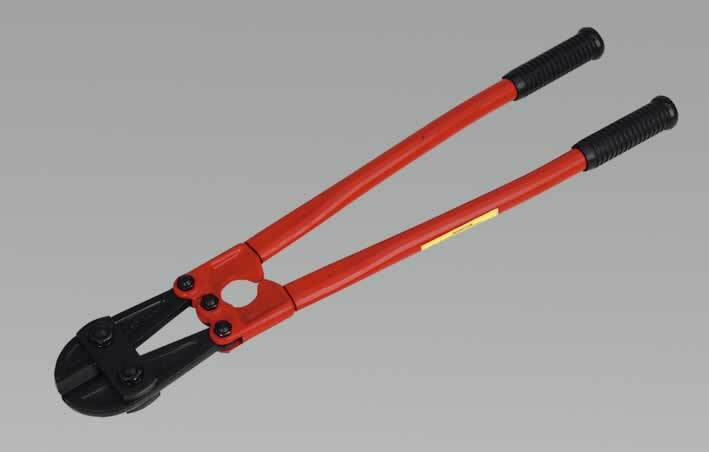 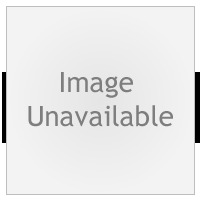 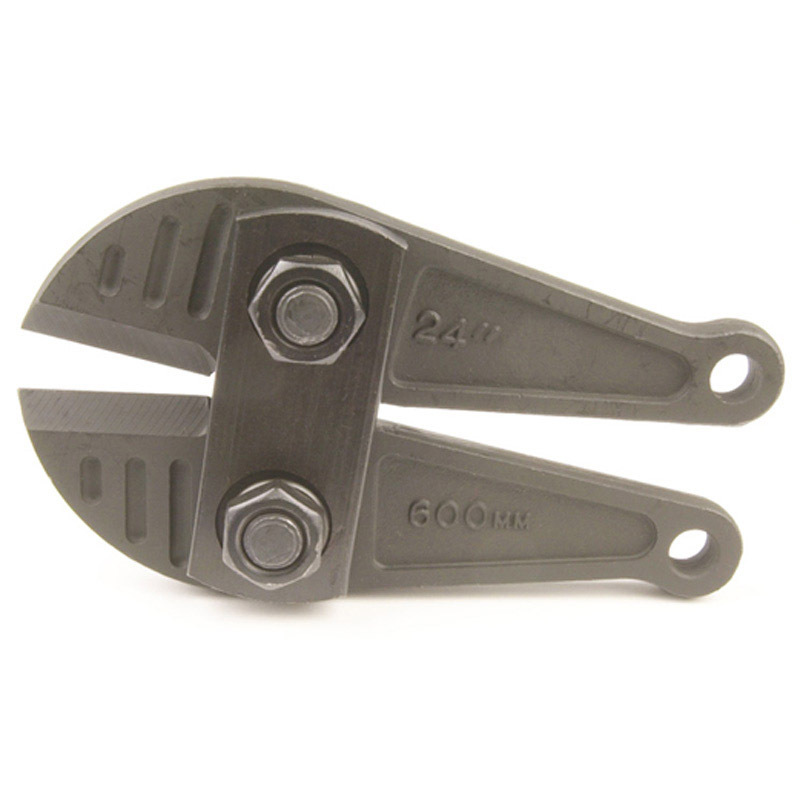 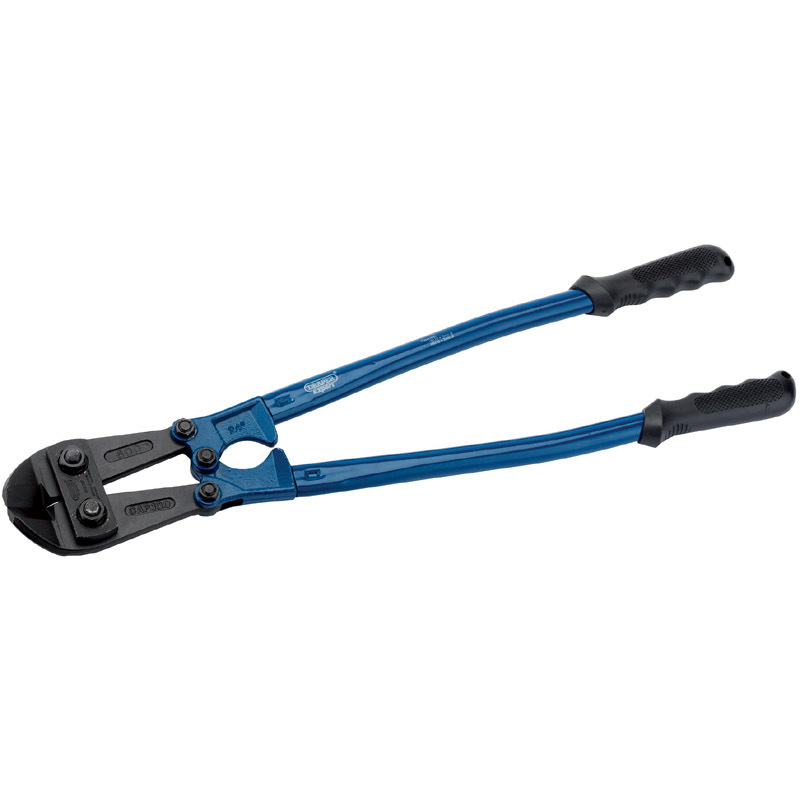 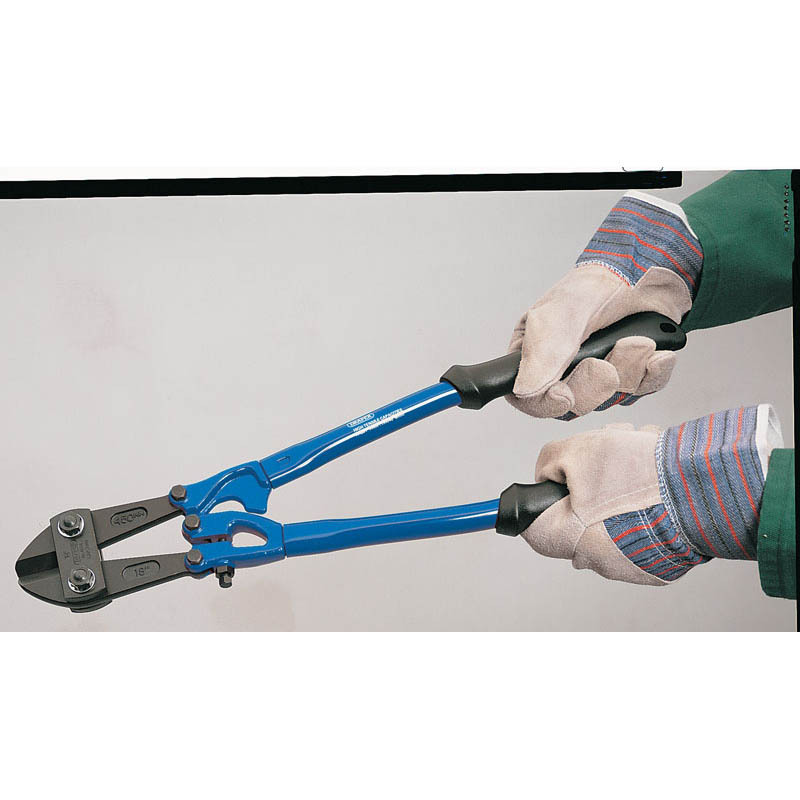 Chrome Molybdenum steel jaws with tubular steel handles and comfort grips. 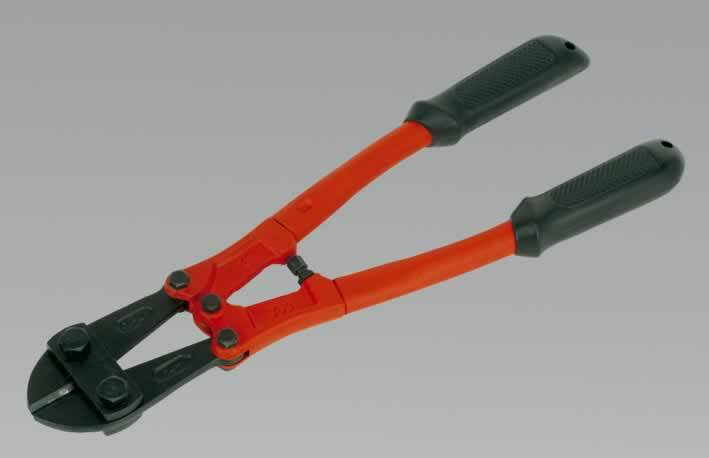 Suitable for materials up to 35 HRC hardness.